We’ve all been schooled about the unhealthy things we should limit, like sugar and sodium. But there are also some healthy things that, in excess, can do more harm than good. In other words, even when a nutrient is vital, more isn’t necessarily better. Here are the risks associated with going overboard on five key nutrients--some of them may take you by surprise. We've all been schooled about the unhealthy things we should limit, like sugar and sodium. But there are also some healthy things that, in excess, can do more harm than good. In other words, even when a nutrient is vital, more isn't necessarily better. Here are the risks associated with going overboard on five key nutrients--some of them may take you by surprise. These healthy fats help fight inflammation, a known trigger of aging and disease, and they've been tied to a host of health benefits, from reducing the risk of heart disease, type 2 diabetes, and depression, to maintaining healthy skin and supporting brain function. 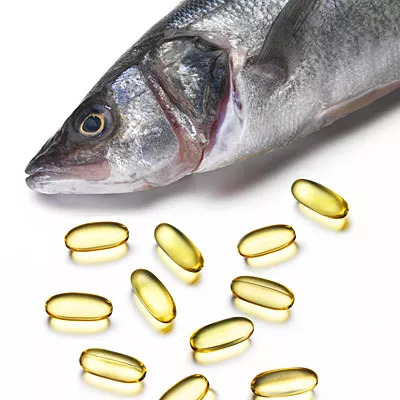 But new research has found that too much omega-3 may alter immune function, and disrupt the body's ability to fend off viral or bacterial infections. Scientists are particularly concerned about a "layering" effect that occurs when people eat seafood, take fish oil supplements, and also consume foods fortified with omega-3s, like eggs, orange juice, and cereal. To avoid overload, talk to your physician and/or personal dietitian about your diet, so he or she can determine if you need to supplement or fortify your intake at all, and if so, exactly how much you should aim for. In addition to supporting immunity, vitamin C is needed to heal wounds, maintain healthy bones, teeth, blood vessels, and skin. It also acts as a major antioxidant, to stave off aging and chronic diseases, including heart disease, cancer, and arthritis. For adults, the upper limit, or maximum advised intake, from both food and supplements combined, is 2,000 mg a day. 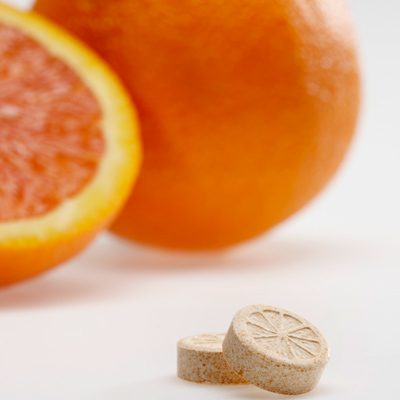 While some people may be fine taking in this amount or more, megadoses of vitamin C supplements have been shown to trigger bloating and digestive upset, diarrhea, nausea, vomiting, heartburn, headaches, insomnia, and kidney stones. To keep your intake in check, aim to get your fill from naturally vitamin C rich foods, which include red and green bell peppers, broccoli, Brussels sprouts, citrus fruits, kiwi, papaya, strawberries, and pineapple. Zinc is found in every cell in your body. This important mineral supports immune function, as well as healthy vision, smell, taste, blood sugar regulation, metabolism, healing, and proper thyroid function. 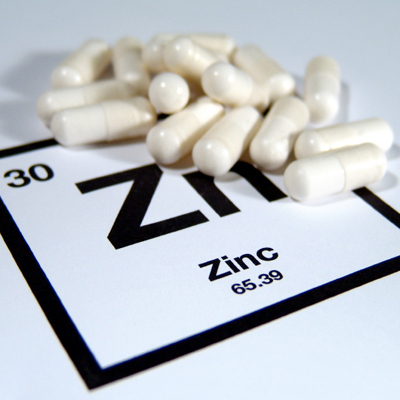 The upper limit, or daily maximum for zinc is 40 mg per day. Research has shown that less than this amount is safe to consume daily over time, but if too much zinc is taken long-term, side effects may include digestive upset, a metallic taste in the mouth, dizziness, headaches, fatigue, increased sweating, loss of muscle coordination, alcohol intolerance, and hallucinations. In addition, very high doses of zinc may actually weaken immune function, lower "good" heart-protective HDL cholesterol, and raise "bad" LDL cholesterol, the type tied to an increased risk of heart disease. Like omega-3s, the chances of getting too much increase if several sources are consumed, like zinc-rich foods (red meat, shellfish), on top of a supplement, and products fortified with zinc, such as nasal sprays or throat lozenges. If you think you may be exceeding your needs, talk to your doc or dietitian. Sometimes when I ask my clients about their supplement regime, they have absolutely no idea how much they're taking. Much of the iron in your body is found in your red blood cells, where it helps to carry oxygen to every cell. This key mineral is also is involved in producing energy for cells, and is an integral part of many proteins and enzymes needed for optimal health. Premenopausal women lose iron from monthly blood loss, but men and postmenopausal women need to be more mindful of their iron intakes, because once iron is absorbed, very little is excreted. That means excess iron can build up in tissues and organs, including the liver and heart. A genetic disorder called hemochromatosis, which affects 1 in 250 people of northern European descent, ups the risk of iron overload, because it causes iron to be easily absorbed. The daily maximum for iron is set at 45 mg for adults, but most premenopausal non-pregnant adult women generally need no more than 18 mg daily. 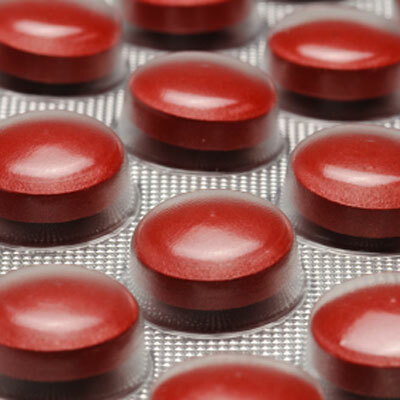 The needs for men and women over 50 are less than half that amount, at 8 mg per day. To put that level in perspective, a 3-ounce serving of beef or a half cup of lentils each provide about 3 mg, but only about 3% to 35% of the iron from food is absorbed, depending on the type, as well as factors that either interfere with absorption (like tea) or enhance it (like vitamin C). If you're taking supplements and you're not sure if they contain iron, or if so, how much, be sure to check. Manufacturers don't have to set doses below the advised daily caps. When you think of calcium, bones probably come to mind, and that's where about 99% of the calcium in your body is found. But this mineral is also needed for proper heart, nerve, and muscle function, and it helps maintain your body's acid/base balance. 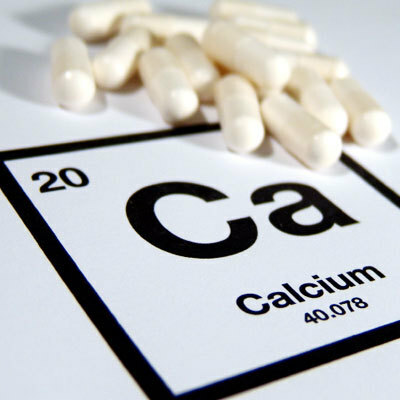 Women tend to be highly aware of calcium, due to campaigns about 'boning up' to fight osteoporosis, so I sometimes worry about my clients getting too much. I've seen women who load up on dairy, in addition to popping calcium chews, taking a supplement, and choosing calcium-fortified foods, from OJ to energy bars. The upper limit (again from both food and supplements combined) for adult non-pregnant women and men is 2,500 mg before age 50 and 2,000 from 51 on. Exceeding that amount may lead to high blood calcium, which can trigger kidney problems, kidney stones, and calcium deposits in soft tissues. High calcium intakes can also lead to constipation, and interfere with the absorption of iron and zinc. Getting too much calcium from food alone is rare, but if you think you may be racking up an excess amount from other sources, talk to your health care providers about the best ways to strike an ideal balance. Cynthia Sass is a registered dietitian with master's degrees in both nutrition science and public health. Frequently seen on national TV, she's Health's contributing nutrition editor, and privately counsels\ clients in New York, Los Angeles, and long distance. Cynthia is currently the sports nutrition consultant to the New York Rangers NHL team and the Tampa Bay Rays MLB team, and is board certified as a specialist in sports dietetics. Her latest New York Times best seller isÂ S.A.S.S! Yourself Slim: Conquer Cravings, Drop Pounds and Lose Inches. Connect with Cynthia onÂ Facebook, Twitter and Pinterest.